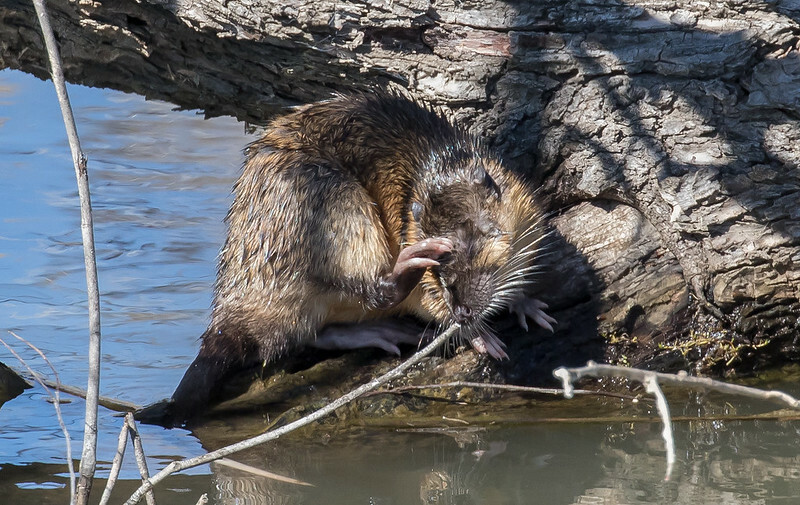 Got to see a pair of Water Rats yesterday at Jerra Wetlands that appeared to have copulated. Could not get shots of it but got some of one of them cleaning itself after the fact. Magic shots Shorty. Beautiful little animals. What amazing creatures. I had not imagined they would look like this. Thanks for the education! This brings back memories of when I was living in S.A. Thanks! These creatures are by no means "little". In comparison, they are about the same size as a koala and the base of their black tail is as big as a man's wrist. Well, the one I saw was that big. I accidentally killed one when I was younger with Ratsack. 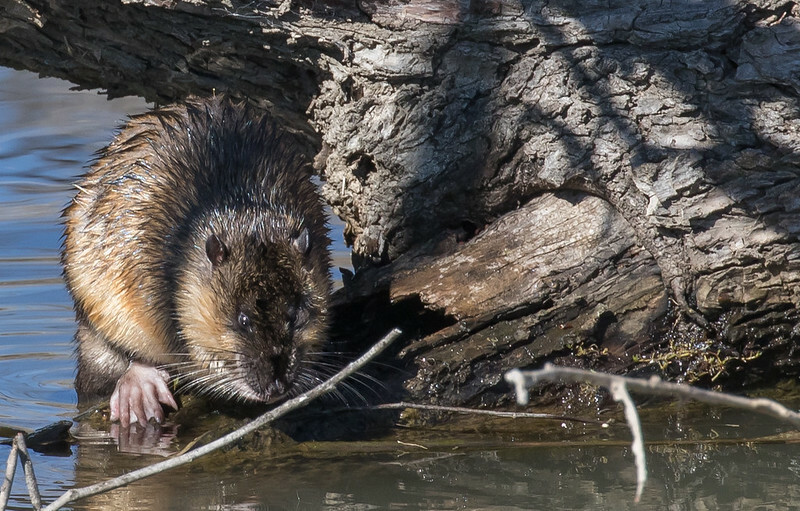 I was trying to kill off a plague of mice at my place and found a poisoned but barely alive Water Rat had eaten some of the Ratsack. At the time I didn't know Water Rats were even in my area. I'd never seen one until that point. After that, and until this day, I have NEVER used Ratsack and I never will.